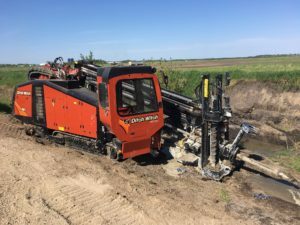 Horizontal Directional Drilling - Southwood Ventures Inc.
We do directional boring, commonly called horizontal directional drilling or HDD, which is a steerable trenchless method of installing underground pipe, conduit, or cable. 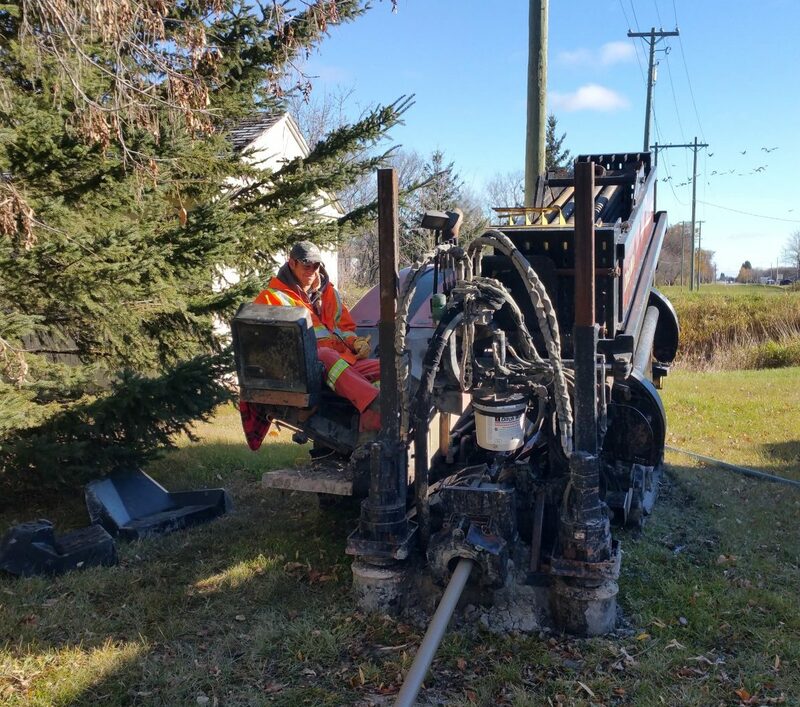 Directional boring is commonly used when trenching or excavating is not practical. 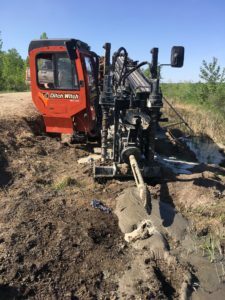 It is suitable for a variety of soil conditions and jobs including road, landscape and river crossings.